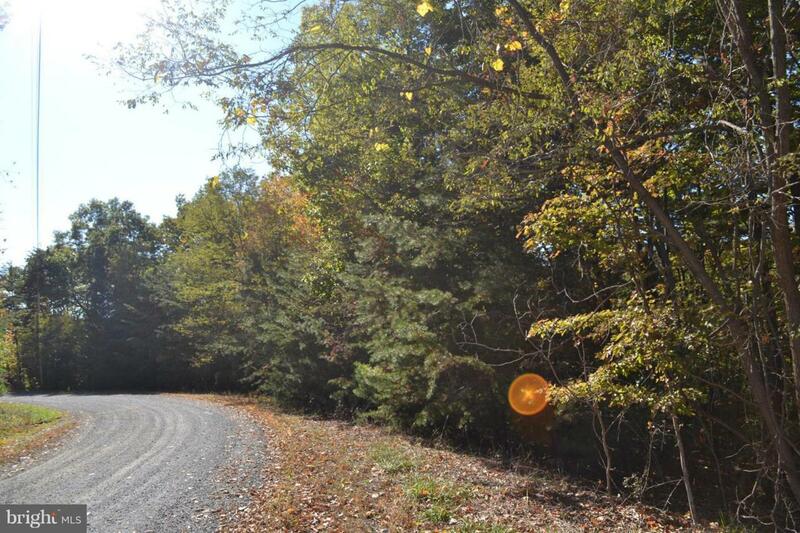 5 Acre Lot in community of Foxwood Knolls. Great hunting in area. 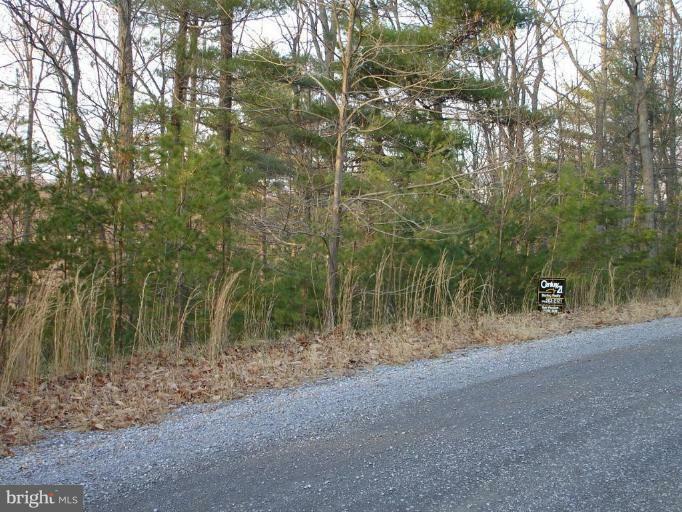 400 feet of road frontage with rough driveway cut into property. WELL is installed and lot has approved perc test. There is a foundation area dug out, but may need to be re-done. Great property in wonderful 7 home community of large lots. Easy access and 10 minutes to Exit 5 on I-81.